The U.S. is expected to maintain its lead in smart speaker adoption, accounting for 42.2% of the global installed base by the end of this year. Apple has just a small percentage of the smart speaker market. It sold 1.6 million HomePods in Q4 of 2018 (the most recent figures available). By comparison, Amazon sold 13.7 million units, according to Strategy Analytics. Still, HomePod sales grew 45 percent year over year. 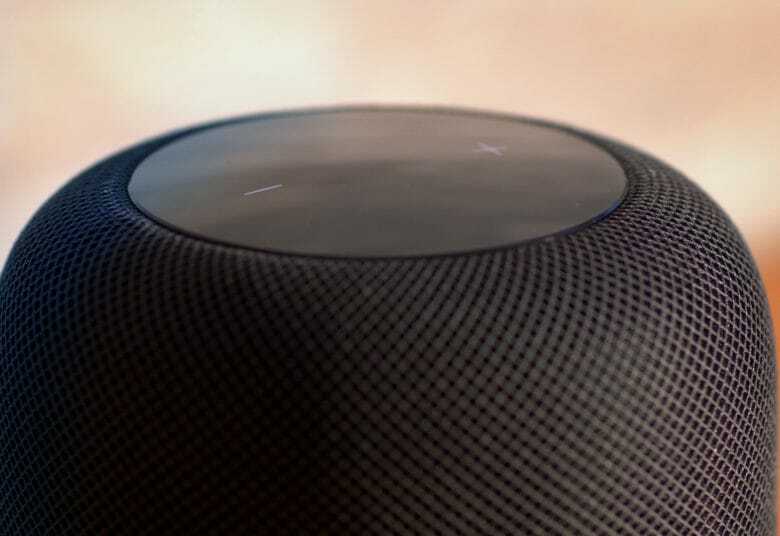 Apple recently lowered the HomePod’s price in the United States and several other countries. Apple’s smart speaker now lists for $299 — a full $50 less than its original price. This could help HomePod compete better in the U.S. market, which Canalys predicts will grow 46 percent this year.